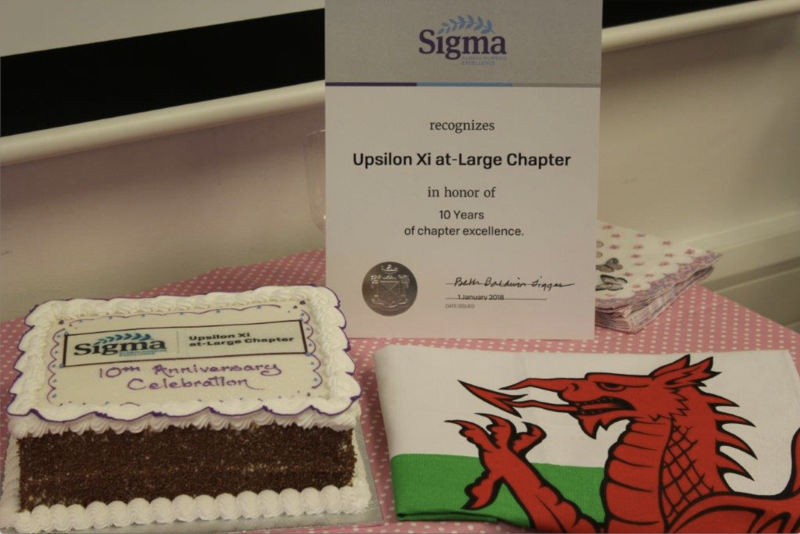 Upsilon Xi-at-Large is the Welsh Chapter of Sigma Theta Tau International (STTI). The Chapter is currently affiliated with Swansea and Cardiff Universities and has members from across Wales, from the rest of the UK and even from other parts of the world. This website is the Chapter's means of communicating with its members. Chapter Leaders can post on the website, and all active members can read everything on the site. The links at the very bottom of the page will take you to the Virginia Henderson Library as well as other parts of the STTI site. If you are just visiting our site then there are still lots of things you can look at and read. Why not have a browse and then think about joining STTI and the Chapter. Information on how to join is situated under the "OUR CHAPTER" tab. 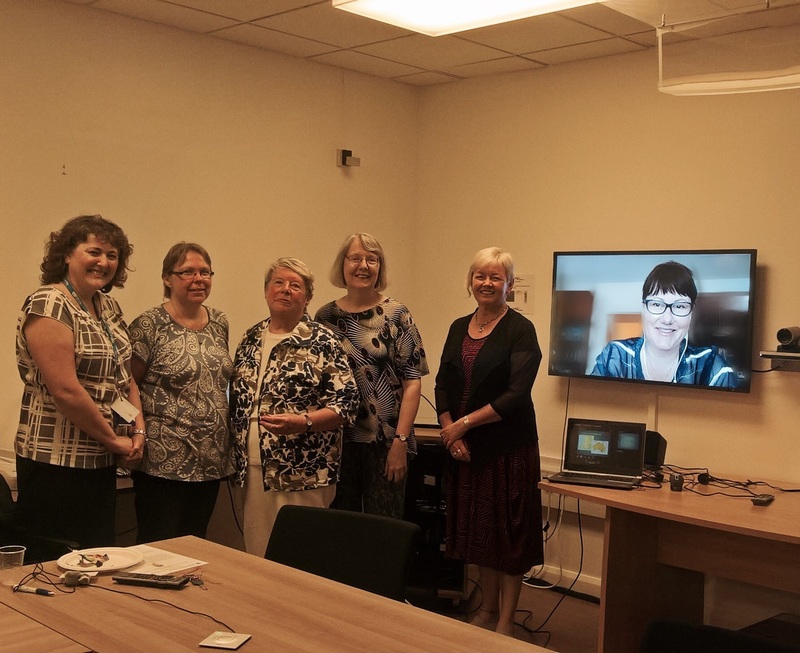 ​I am delighted to announce that two of our Chapter members have been elected to prominent positions within the UK Royal College of Nursing . Firstly Professor Anne-Marie Rafferty has been elected as the new President of the Royal College of Nursing and Professor Dame June Clark has been elected to the RCN Welsh Board. Thye will take up their new roles in Jnauary 2019. Many congratulations to them both. Further information is accessible by following the RCN link listed below. 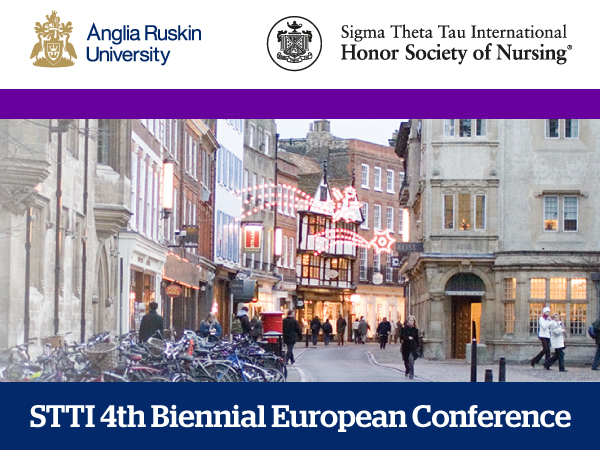 ​The European Development Fund is offering sponsorship up to 600 Euros for any Sigma member of a European chapter who has had an abstract accepted for the STTI European regional conference in Cambridge but due to hardship/challenges would not be able to attend without financial support. Set up your Volunteer opportunities. 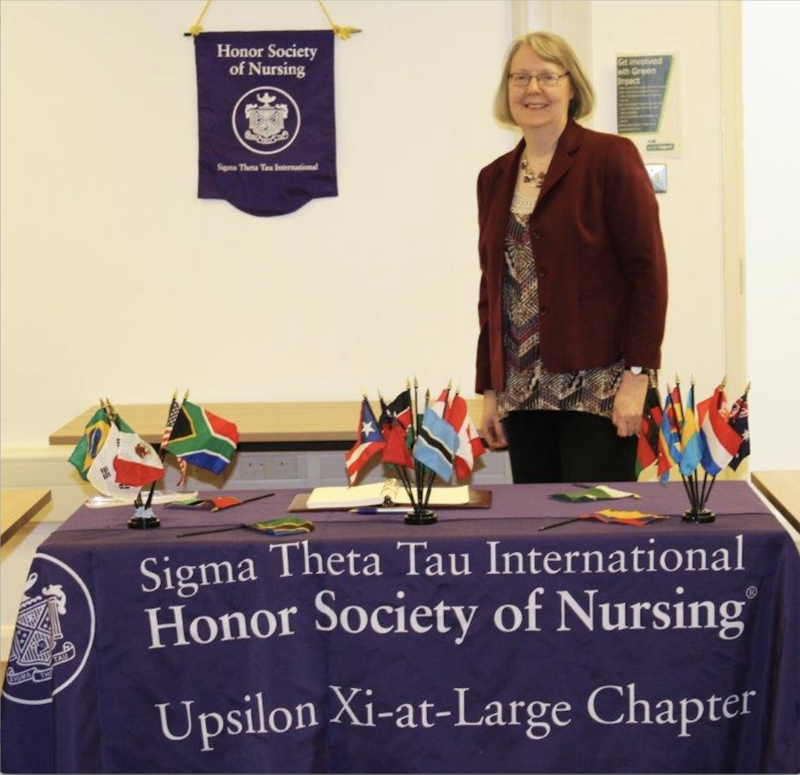 Volunteers are integral to STTI's success. The following volunteer pages capture all of our volunteer opportunities and make it easy for you to apply! 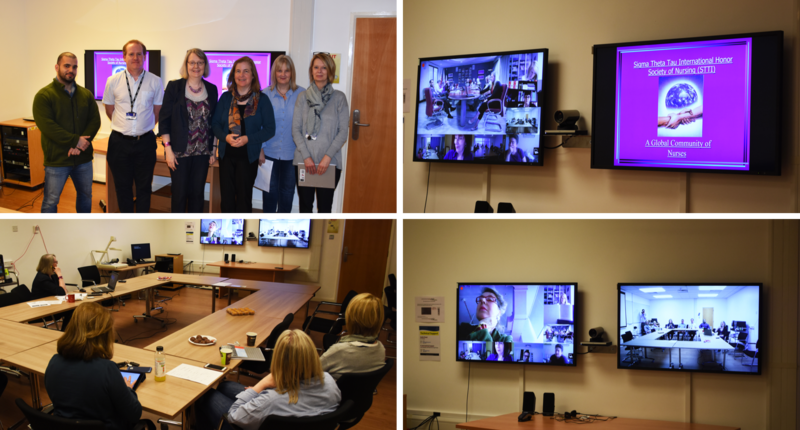 The book of abstracts and presentations of Postgraduate Research Student Virtual Scholarly event "Nursing and midwifery research across Europe". your own customised job alerts.